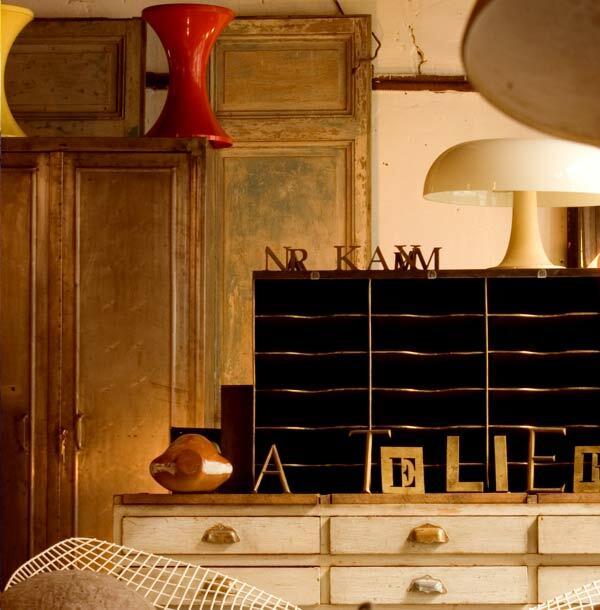 sfgirlbybay: Behind the Scenes in Paris With Pia. Behind the Scenes in Paris With Pia. I've recently been conversing (via email) with the lovely and talented photo stylist Pia Jane Bijkerk. 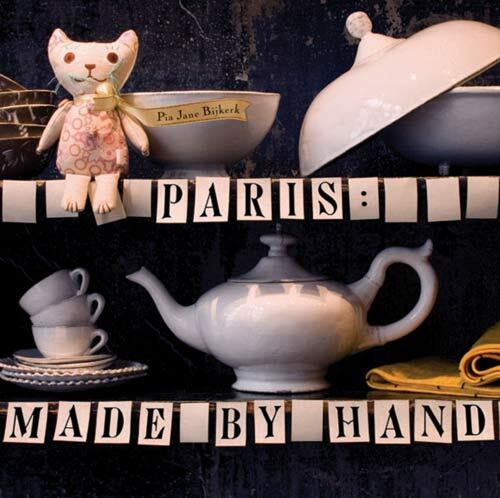 Pia and I have struck up a lovely Internet friendship and she's been sharing with me a little bit of the behind the scenes stories that went into photographing and creating her wonderful new book, Paris: Made By Hand. Can you even imagine how much fun working on a book like this one could have been? 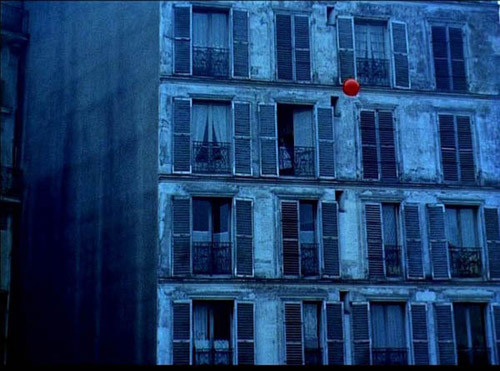 Shooting all over magical Paris? 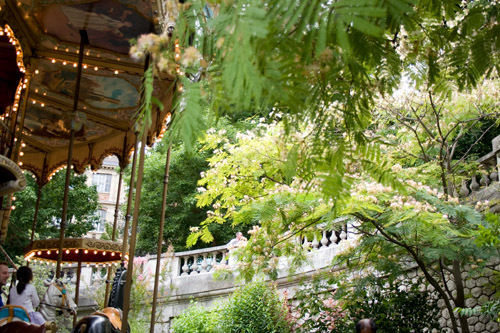 I am green with envy, but excited to share a little bit more of Pia's Paris with you. Pia is an Australian stylist who lives in Amsterdam and Paris, and has worked internationally with renowned photographers and contributes to some of the world's most prominent magazines and advertising agencies. 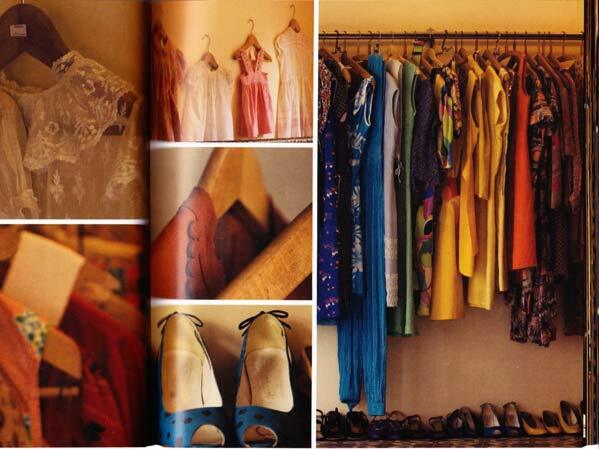 She has a distinctive eye for forecasting lifestyle trends and her taste is just impeccable! Her new book, Paris: Made By Hand features some of Pia's favorite shopping haunts throughout Paris and includes her favorite atelier/boutiques. 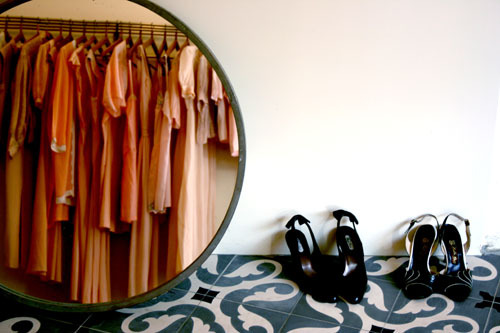 One of which is a La Galerie Végétal, (Pia tells me this is one her favorite spaces ever to wander through), a ceramicists called le Petit Atelier de Paris, another gorgeous one is a clothing boutique called Marie Louise De Monterey that restores gorgeous Parisian vintage dresses (Pia also once featured it on her blog here), and there's also the very stunning Atelier 154, that sells restored industrial style furniture, and which also has a blog you can follow called l'Atelier(s). 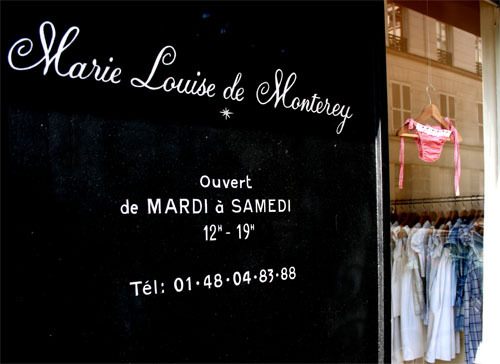 There's really too many wonderful shops to list, so Paris: Made By Hand is a wonderful addition to any collection. I am always fascinated by the outtakes during a shoot - what goes on behind the cameras, and Pia has graciously shared some of her images with us here. Pia spent about two weeks shooting Paris: Made By Hand and took plenty of these lovely personal shots in between each photo shoot. Some of her favorite shots were captured during moments of respite with her partner, who accompanied her for the whole shooting and interviewing process. 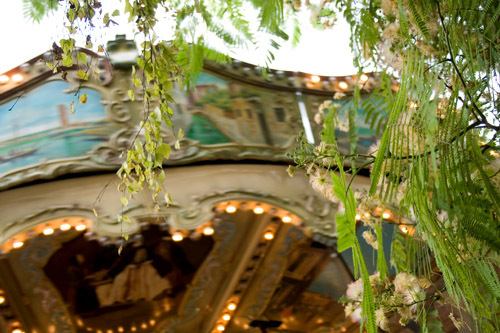 While shooting boutiques in Montmartre, the two sat by this incredibly beautiful carousel and watched the kids play, and in addition to taking these lovely shots, Pia made a soundscape of it which you can listen to here. Ah, it's like being in Paris in the Springtime! 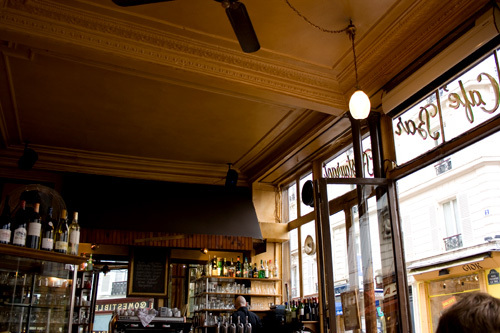 Another day, they had an afternoon drink in one of the many Parisian bars while in between appointments, and Pia made a soundscape of that too, which you can listen to and transported to lively Paris cafe life here. 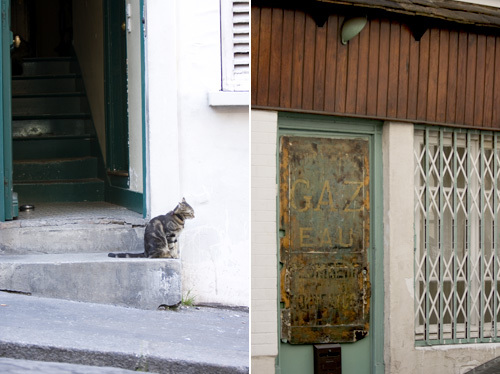 Pia has a huge collection of outtake photos of Paris on her beautiful blog, which she took while walking the streets from shop to shop, and these are just but a glimpse behind the scenes of shooting her book Paris: Made By Hand, so visit her blog to see much more of her personal memories of Paris. 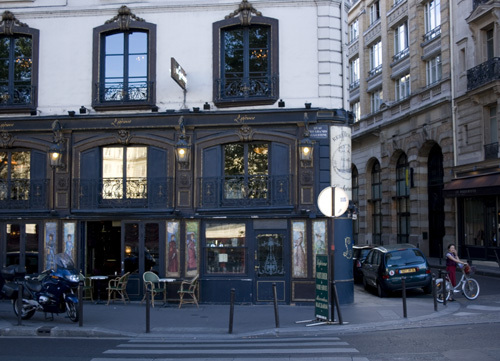 Thank you so much, or rather mercí, Pia, for sharing your private Parisian world - it's been a wonderful trip! i can't wait to get my hands on this book! thank you so much for sharing these extra photos--they are beautiful. I think I might be greener. 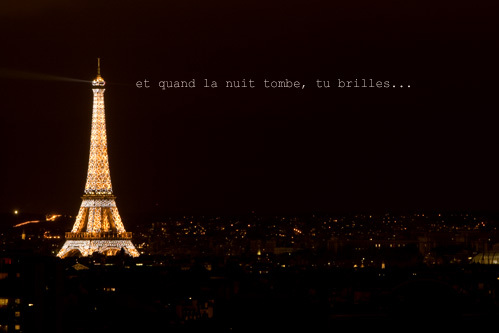 I have always wanted to visit Paris. One day I will. Thanks for those lovely photos...What a wonderful looking book...might have to get myself one! Thank you for sharing these gorgeous photos! They are luscious! i just got back from my first trip Paris. what a great souvenir. these photos are beautiful. thanks for sharing! 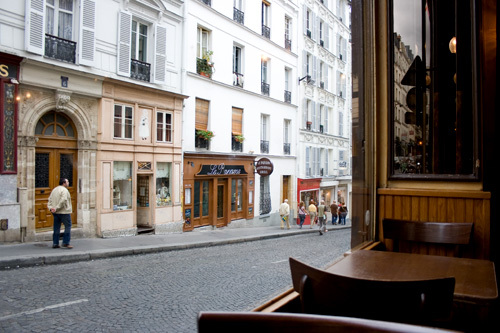 I have been obsessing over Paris lately which is funny because typically I loathe Paris. These photos are reinforcing the fact that I have been oh-so-wrong all these years. This couldn't be better timing! I leave for Paris in three weeks! I am rushing out to buy Pia's book and will savor the links. The photos are incredible and I especially love the sound bites. That's the best part of Paris to take away, the sounds. I've been in Paris this spring, but could definitely get more of it!! 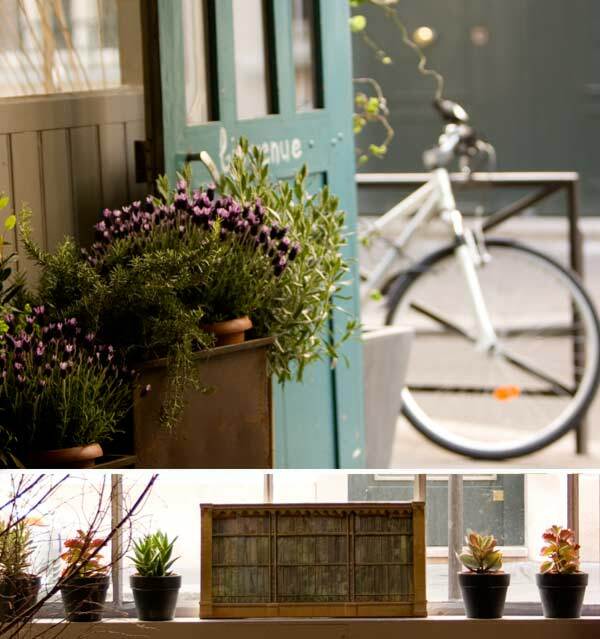 i could sit gazing at these photos (places and snip-its of life) all day long. thank-you so much for sharing! Ooo-la-la! I love the photos in this post. okay, that's it. i have no idea when i'll next be in paris (if ever? ), but i'm buying pia's book for the inspiration alone! thanks for all the lovely photos! 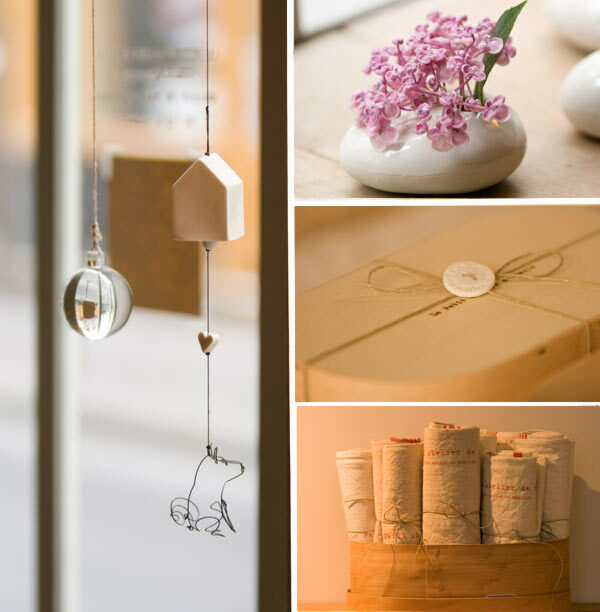 Just a gorgeous post about Paris, love this new book Handmade by Pia!